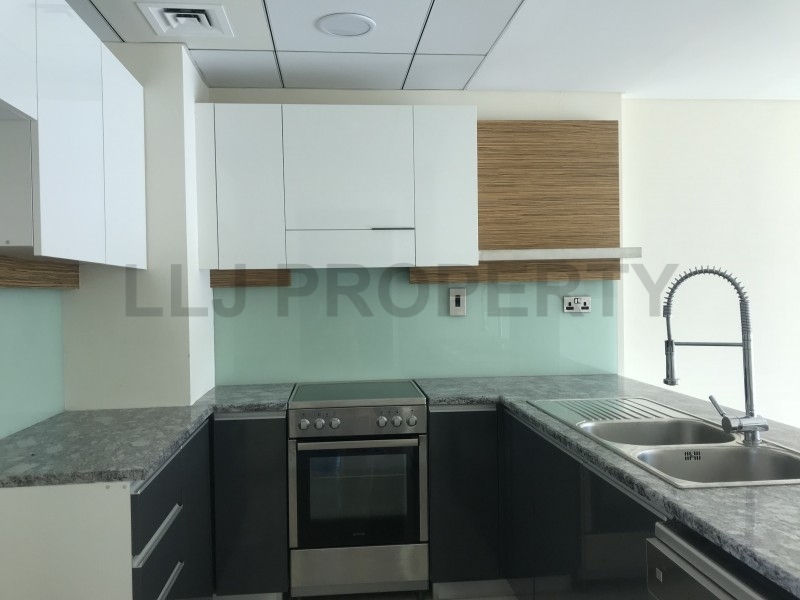 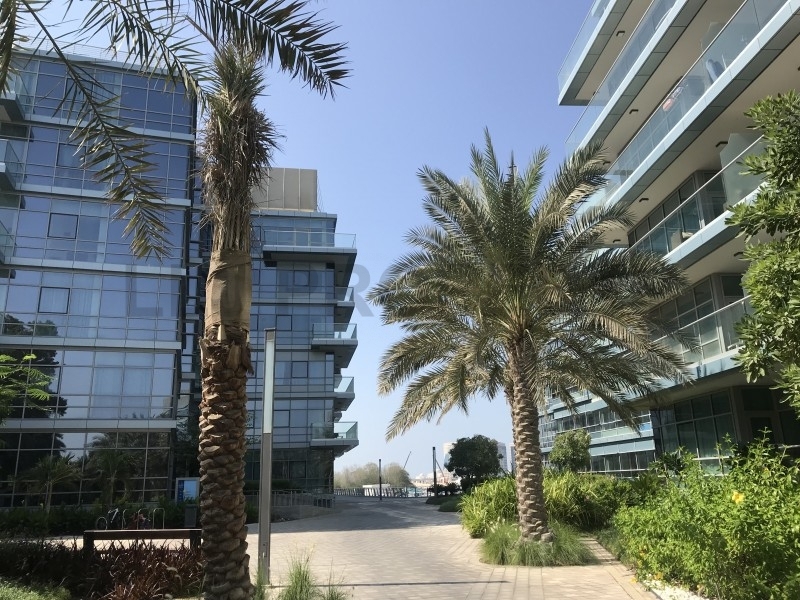 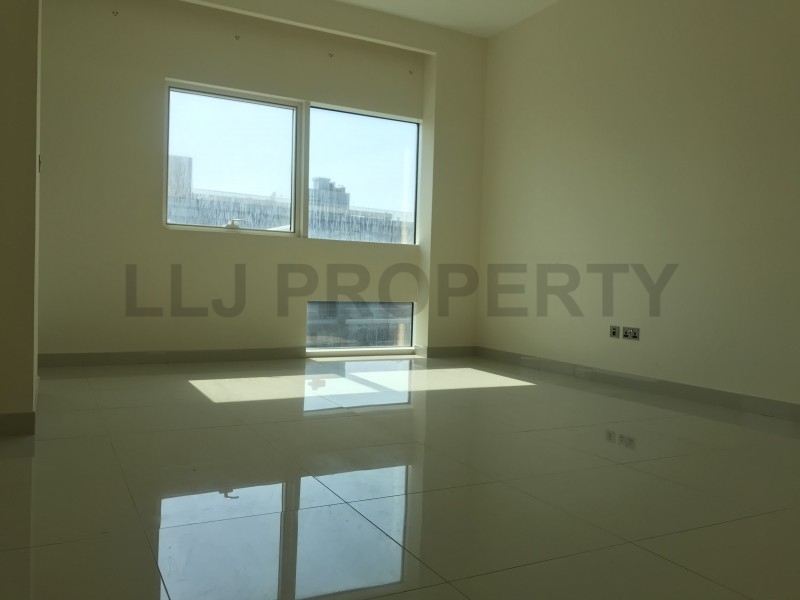 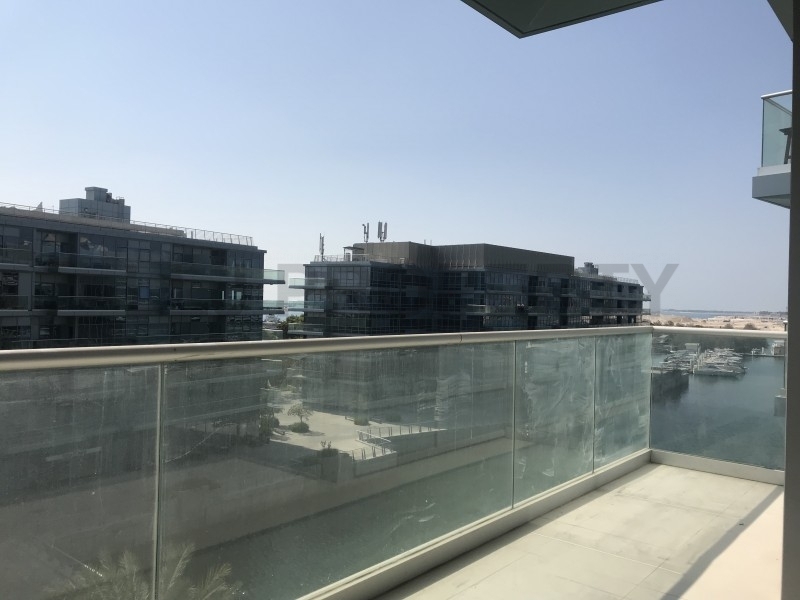 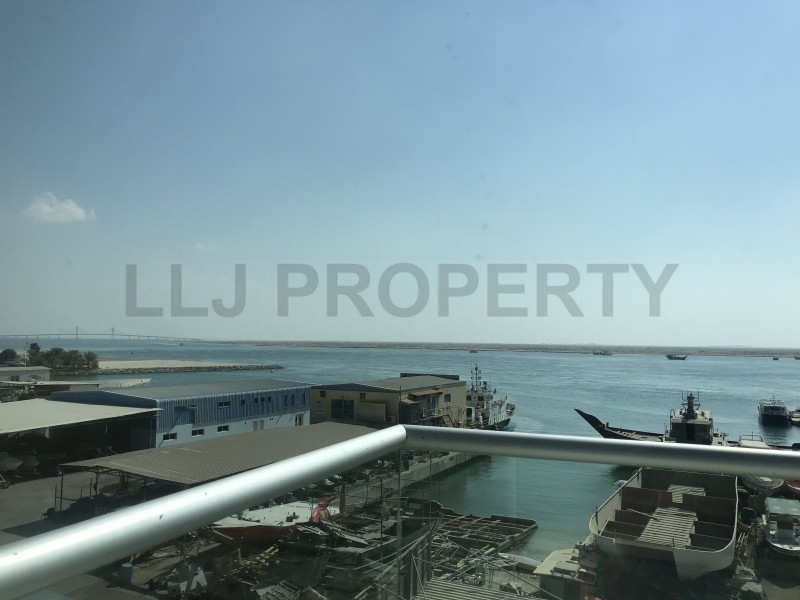 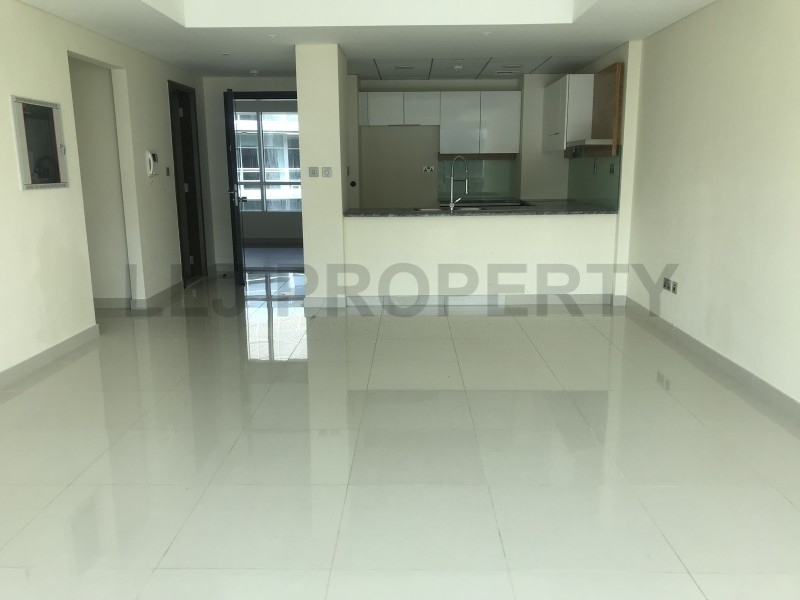 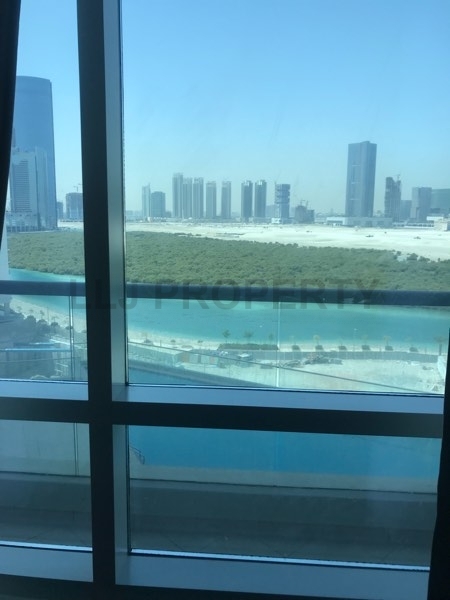 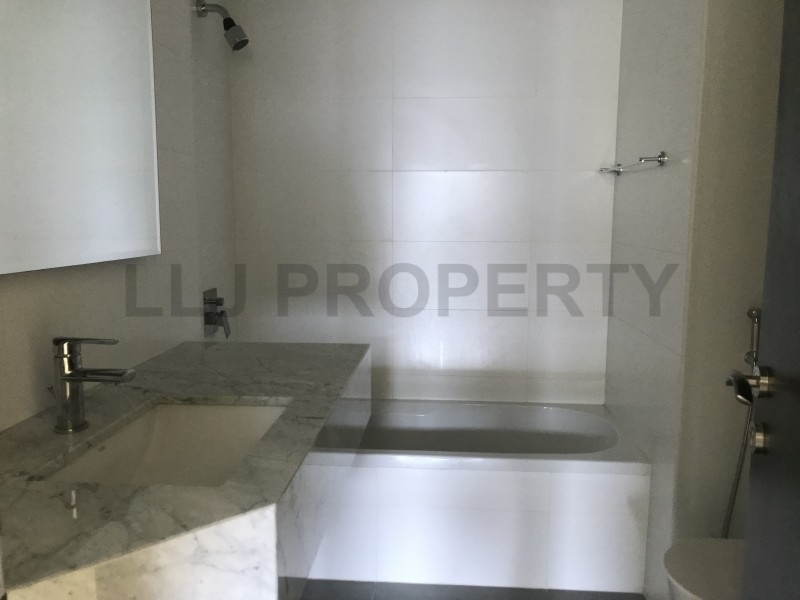 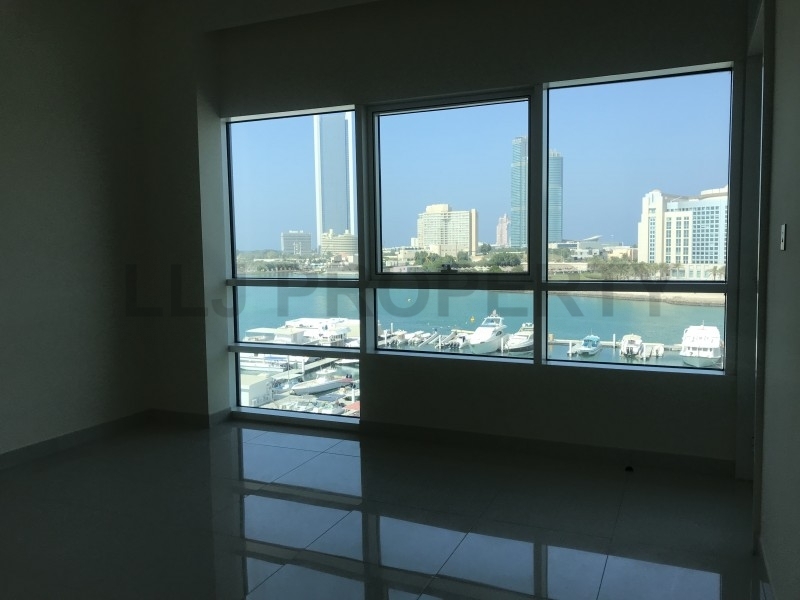 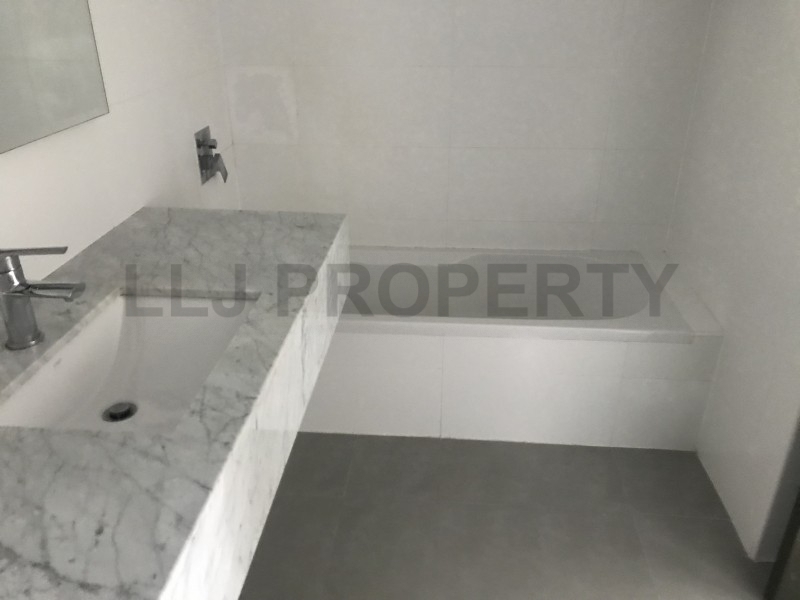 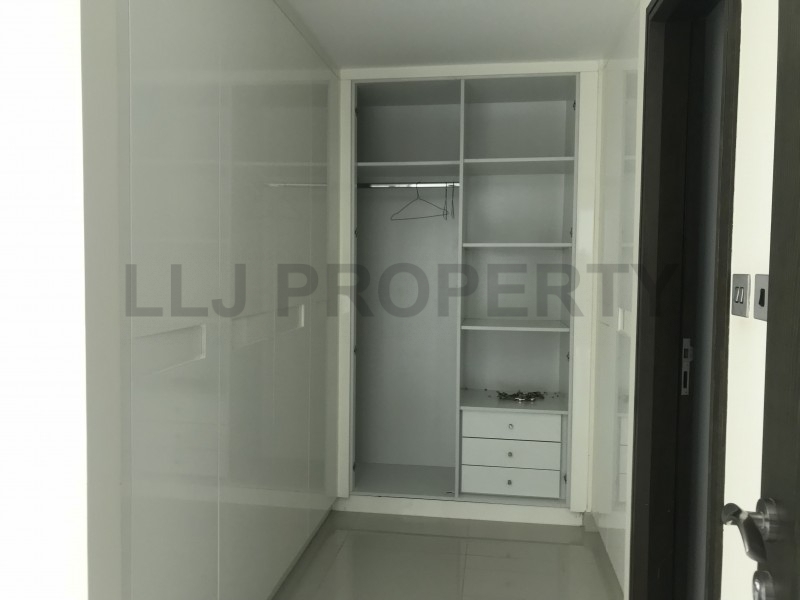 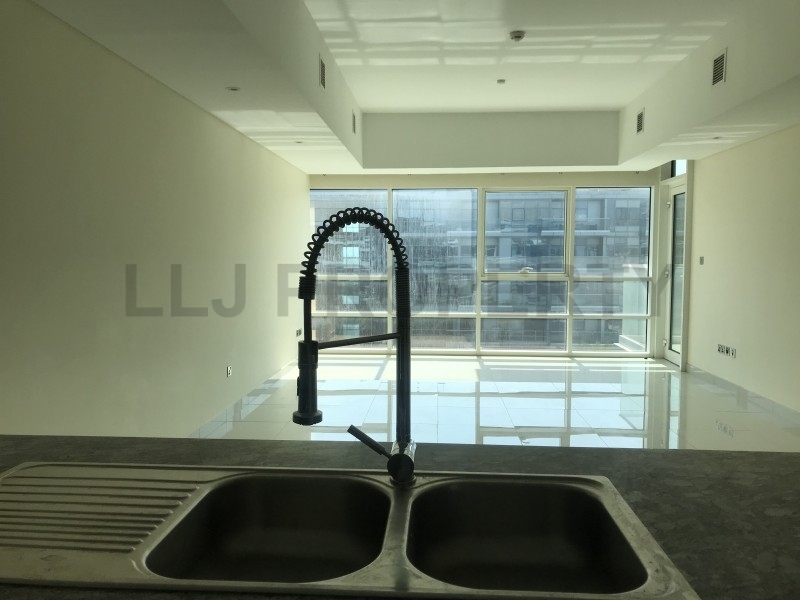 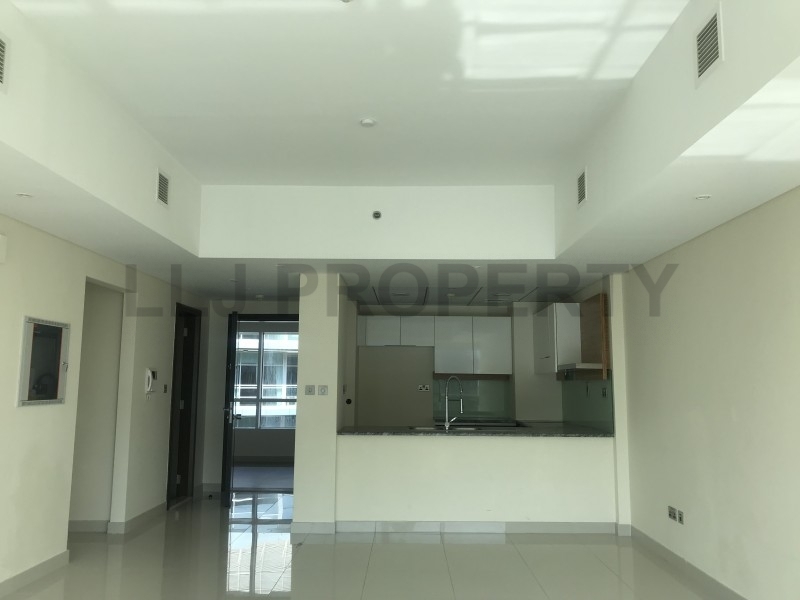 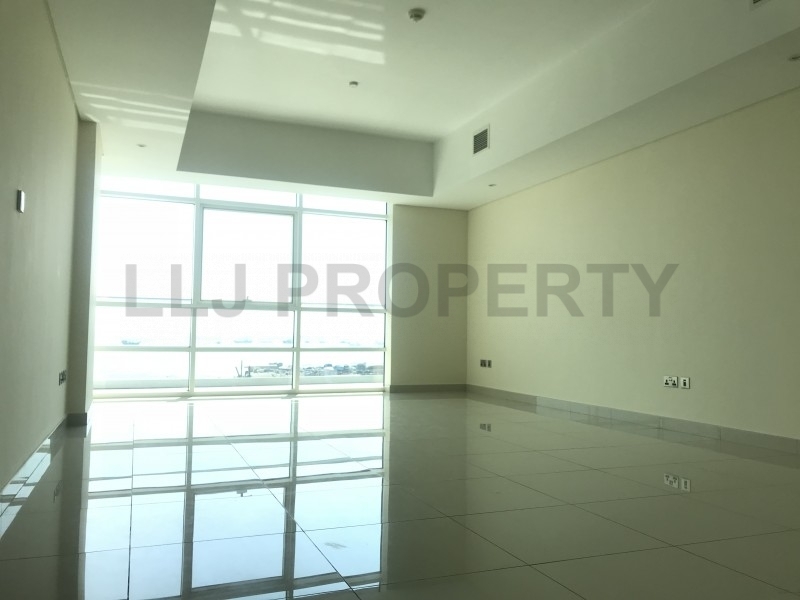 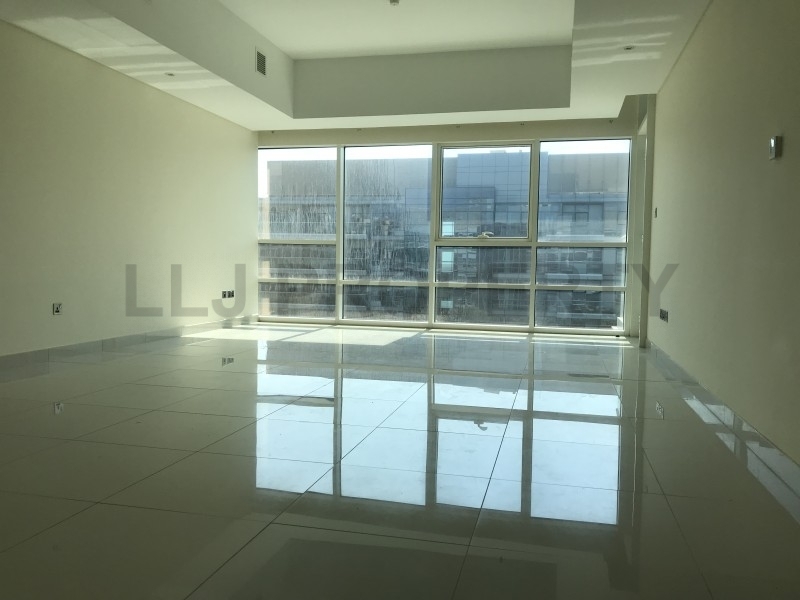 Two bedroom apartment with water views, spacious living space finished to the highest quality providing open plan living / dining & kitchen area, large master bedroom with full bathroom and closet space second double bedroom, outdoor terrace and guest wc. 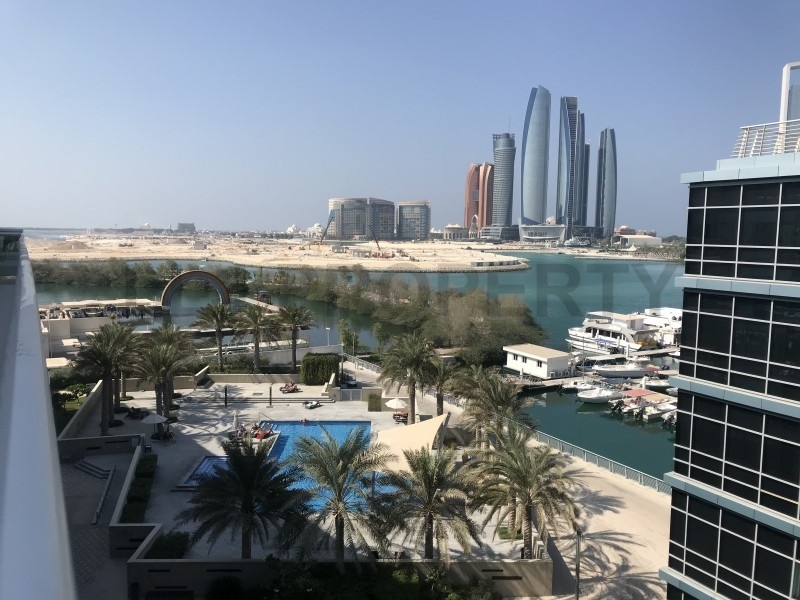 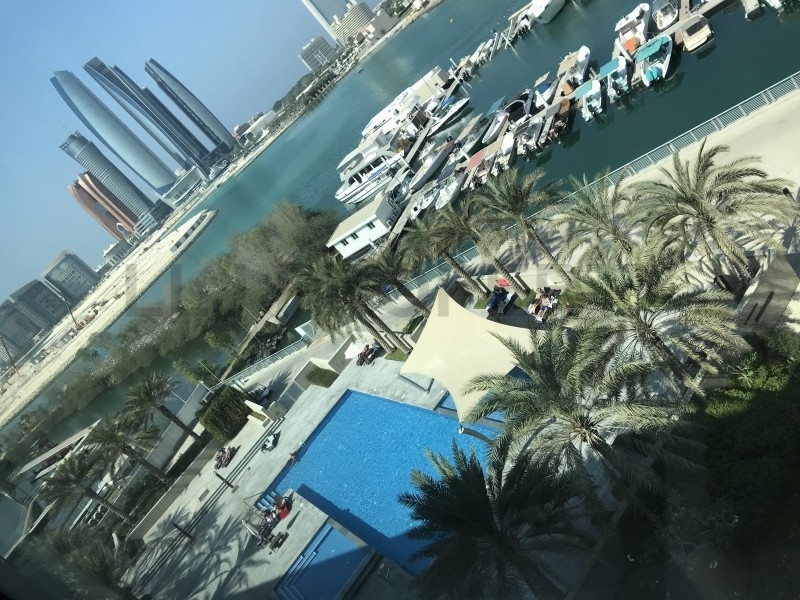 Marasy residents have a spectacular view of the Marina, Emirates Palace, coconut island and other iconic landmarks of Abu Dhabi. 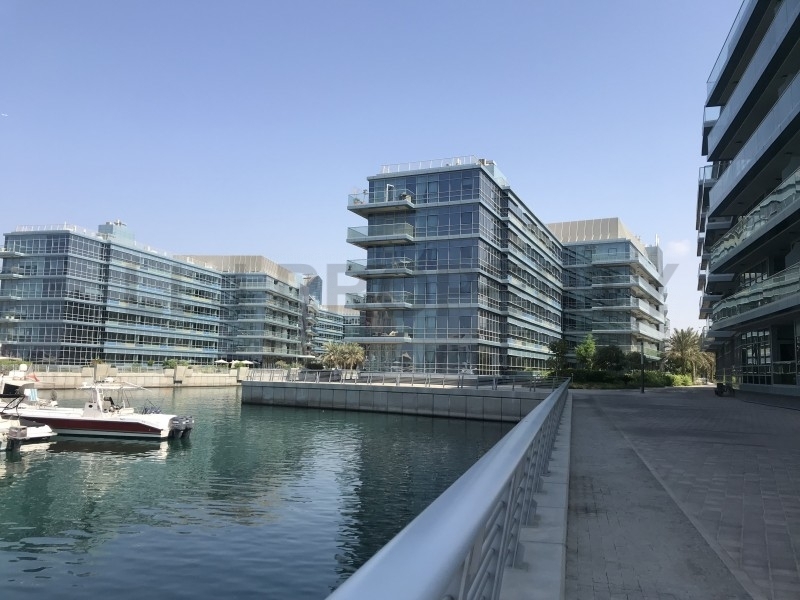 Situated behind Bateen Wharf, residents benefit from the promenade and retail, public amenities of the neighbouring commercial towers also. 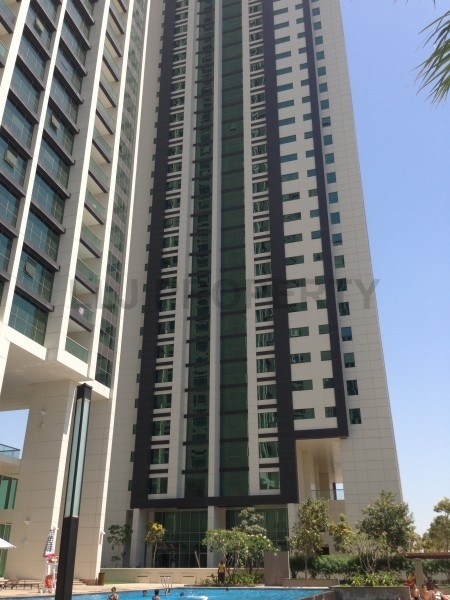 Accommodation is available in low-rise apartment blocks, stand alone villas and small compounds. 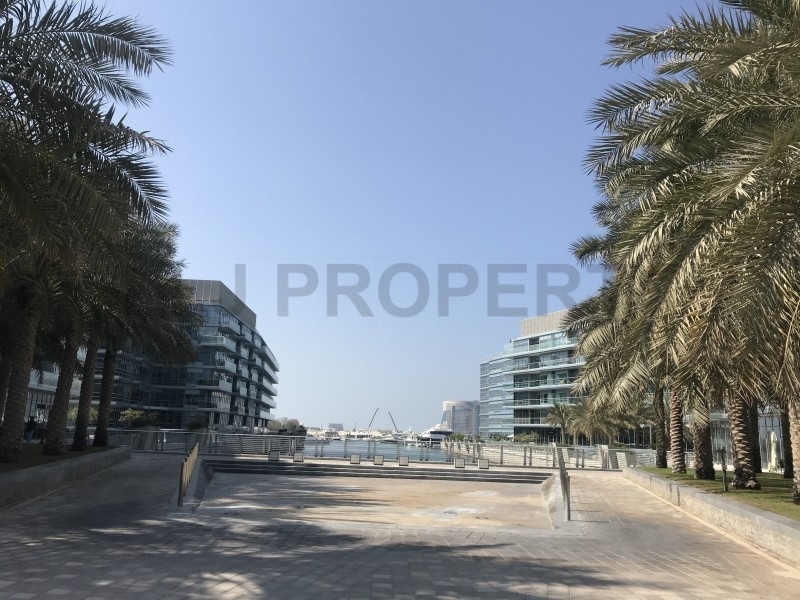 The area is well-kept, affluent and family orientated. 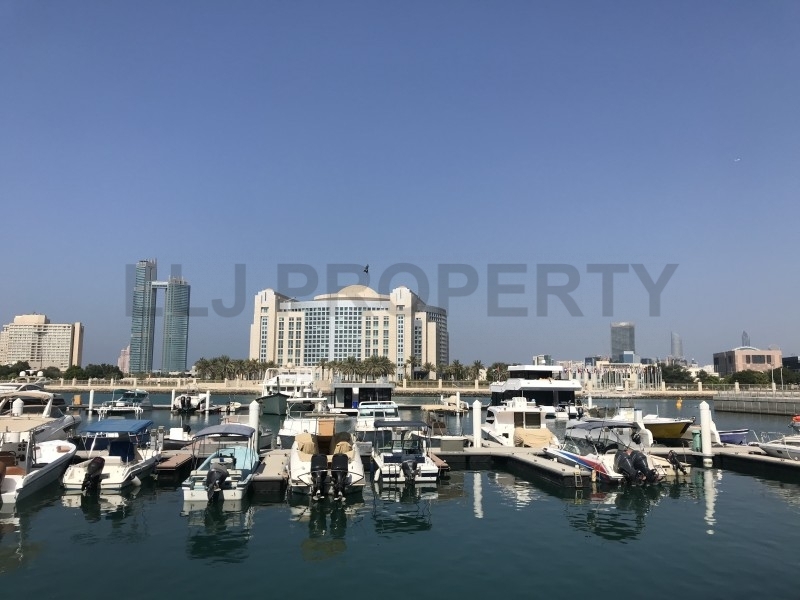 Local amenities include international schools, shopping malls, the Bateen Marina, luxury hotels and a public beach.